DMW boss, Davido took to his Instagram handle to reveal to the world that he is not just into music. The pop star stated that him and his team (30GB) also does motor-sports. 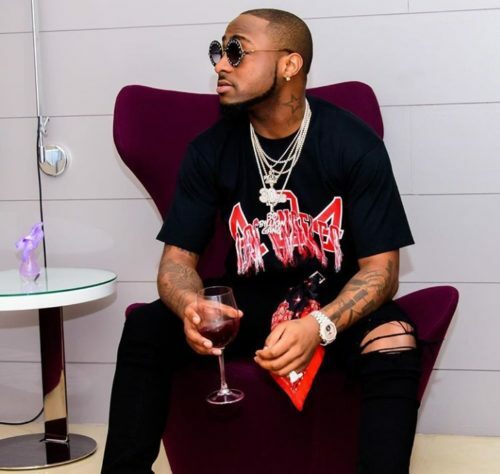 Davido shows is a smart artiste as he ventures into other businesses that comes his way to make more money and not rely solely on music business. The DMW boss asks his fans to follow @chillingmotors for update on 30GB lifestyle.